In 2013, Elon Musk introduced yet another world changing idea. In a paper published online, the tech mogul behind SpaceX and Tesla proposed the Hyperloop – a transportation that would carry passengers from Los Angeles to San Francisco in thirty minutes. Now, by crowdsourcing the technology and encouraging collaboration, the biggest change in transportation since the Wright brothers is coming to fruition. “What I really intended to do with the hyperloop was spur interest in new forms of transportation. With this level of attention, it’s clear the public and the world want something new and I think you’re going to bring it to them” ~ Elon Musk told students during SpaceX Hyperloop Pod Design Competition at Texas A&M University. How Does The Hyperloop Work? But what’s behind the technology threatening to send trains the same way of the horse and buggy? Essentially it works somewhat like an air-hockey table. Using a pod to carry passengers, a depressurized cylinder and a jet stream, the Hyperloop creates an air cushion to lift the tube off the tracks and a jet stream to propel the pod at more than 700 MPH. With Musk’s ideas leading the way, multiple companies have taken the reins on the production. With construction currently happening in Nevada, Hyperloop One hopes to have it up and running in four years. Another company – Hyperloop Transportation Technologies – penned a deal with Slovakia in April to serve as a hub in developing a Hyperloop line connecting Vienna, Bratislava and Budapest as well. Cost isn’t the only aspect propelling the Hyperloop, though. If the science holds up (and physicists say it does) it would be our fastest means of travel, outpacing even airplanes. The implications of the Hyperloop are far-reaching. Coined as the “fifth means of transportation,” the obvious benefit of Hyperloop is that it will connect cities in ways never-before seen. Targeting large cities that may be connected by highway but rarely traveled between, like L.A. and San Francisco, the pods could bring in a new form of commuting amongst cities and bring about up a new form of economic freedom similar to what highways did in the 1950s. A ride on the pod would only cost $20-30, easily pricing out domestic airlines for longer distance travel, and it could put money back in consumer’s pockets in the form of housing prices. Cities far outside of normal population hubs like New York City will become more attractive and liveable with a short commute into the cities, forcing the cost of city living to drastically lower in order to attract consumers. The Hyperloop could ignite long-term change in the freight industry, too. With a quick, efficient means of taking goods like food across the country without costly fossil fuels and vast amounts of time, the days of semi-trucks could be numbered, helping lower the cost for consumers throughout the country. The potential of Hyperloop doesn’t just entail economic benefits. It could kick-start a more environmentally-conscious economy, too. Built with affordability and sustainability in mind, experts envision a future brought about by the Hyperloop in which consumers can ditch their cars and plane tickets for cheap, quick rides. Musk’s original plan calls for pods running every 30 seconds, drastically cutting typical wait times for public transportation as well. A lot of tech titans and industry leaders will tell you the things they’re doing are unimaginable, but not Musk, whose crowdsourcing of the technology has inspired those like Bibop Gresta from Hyperloop Transportation Technologies to create it themselves. Compute Midwest is pleased to announce that we’ll bring this revolutionary idea & speaker to Kansas City on November 2nd. 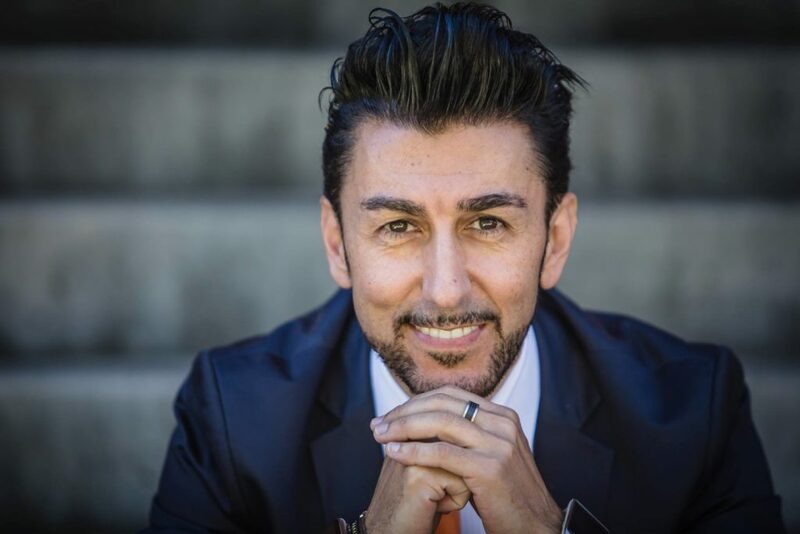 Bibop Gresta is chairman & COO of Hyperloop Transportation Technologies. With a team of more than 500 professionals in 21 countries, his quest is to build the first Hyperloop. Considered a worldwide expert in finance, transportation and media, Bibop specializes in mass market community building and project design. He’s on the board of several humanitarian efforts and is an activist in transhumanism and ethical entrepreneurship. Previously, he created The Digital Magics Group (listed on the Italian Stock Exchange), which is a digital media incubator that has inspired 68 companies. 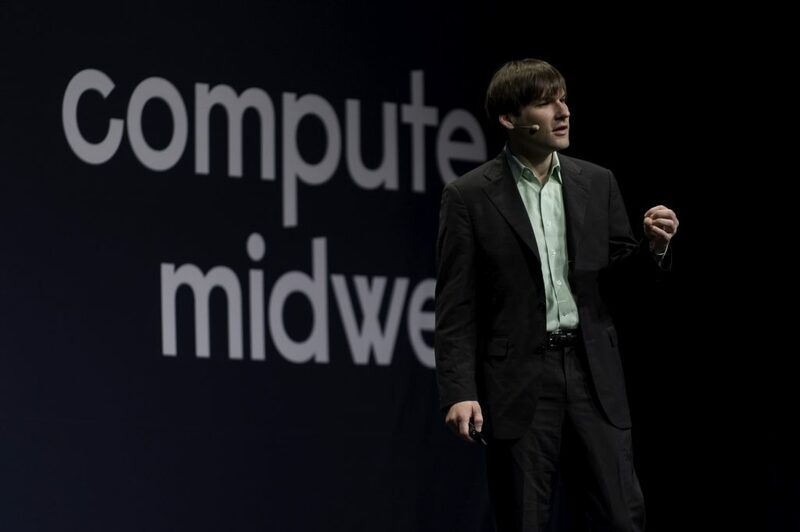 As seen in top publications like Forbes, Fast Company, Inc. and The Huffington Post, Compute Midwest (presented by The Disruption Institute – a school for aspiring creators) is one of the world’s leading future focused tech conferences. 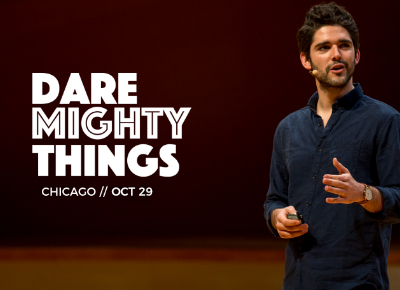 This fall, remarkable people from across the globe will converge in Kansas City. 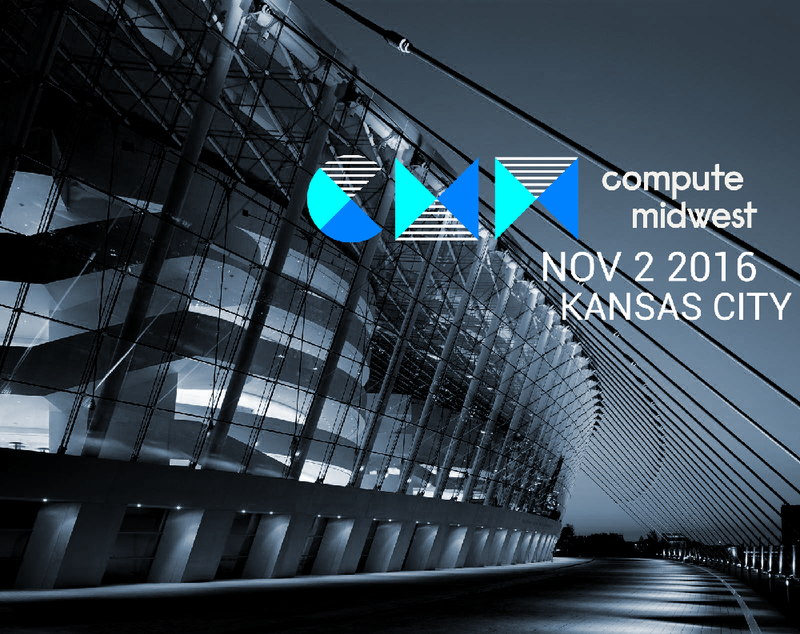 Join us on November 2nd at the world class Kauffman Center for Performing Arts to explore the technologies transforming tomorrow. Get an inspiring, one of a kind vision of the future, straight from 8+ world class speakers. Learn how they overcame enormous challenges to create breakthrough innovations…giving you the push you need to go create your own. When remarkable ideas and remarkable people collide, the possibilities are endless. Will you be there? Join us November 2nd in Kansas City.